Job Suchana, An Online Portal That Provides Complete Job Materials Like Job Vacancy Notice, Results, Exam Preparation Materials, Exam Routine and Centers of Government Jobs, Non-government Jobs, Bank Jobs, Hospital Jobs, and other many jobs published some job vacancy notice on their official site. Here we are listing all of them. 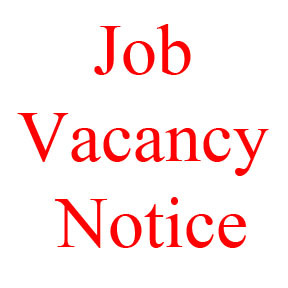 Vacancy Announcement Siddhartha Bank Ltd.